Often, less is more when it comes to graphic design. The reason? Less clutter means it's easier to convey your message. 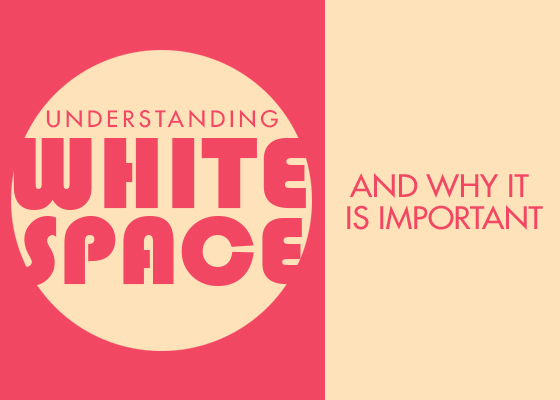 Knowing how to use white space can be an effective tool in your design arsenal. Contrary to the name, white space doesn't just apply to the color white, but any areas of a design not taken up by other elements, such as text, photos or illustrations. White space can be any color, as it refers to the background of the design. In the templates Olive Green Brown Floral August Birthday Facebook Cover and City Buildings Facebook Cover, the color white acts as the background, but any color counts as 'white space'. 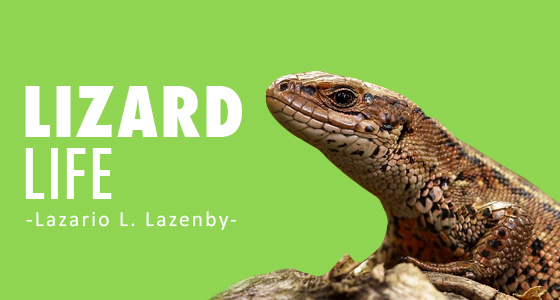 Note how elements are placed around the text—or how text is placed against an image. 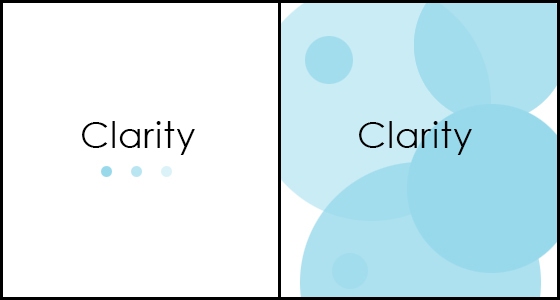 While images and fonts communicate a message, white space can be used to enhance and clarify the important information. You’ve probably heard of the phrase ‘Less is more’ and it’s almost always the case when applied to design. As easy as it can be to over-design, it should be your top priority to avoid needless clutter. White space funnels your eye towards the content and allows your message stand out. This isn’t to say that your design should be boring for the sake of clarity, but it is important to be mindful that if your design is strong, it should speak for itself rather than scrambling to get your attention by plastering itself all over the page. Whitespace is also very useful when considering the feeling you want your design to project. Nearly all of Apple’s advertising utilizes large areas of white space to communicate a sense of simplicity and reflect the user-friendliness of their Mac and 'i' products. Even the products themselves are relatively blank, allowing their key features (screens, buttons, etc.) to stand out. A key example of how important white space is can be found in books and magazines. 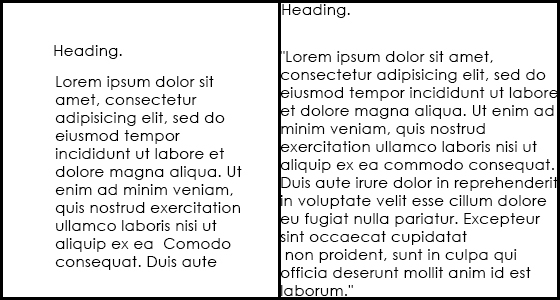 The blank area between the text and the edge of the page is known as the ‘margin’, and without it, the words would be much more of a strain to read. You’ll notice that this blog has a large margin area and the body text only takes up about half of the screen in total. This is to ensure that your eye isn’t distracted by other elements and the information is delivered as efficiently as possible without getting distracted. Learn more about composition and visual hierarchy in this article. These bookcover templates–Mint Coffee Photo Minimalist Food Journal Book Cover and White Minimalist Food Journal Book Cover—show a carefully balanced layout that allows you to see the text and images as separate but still cohesive elements. 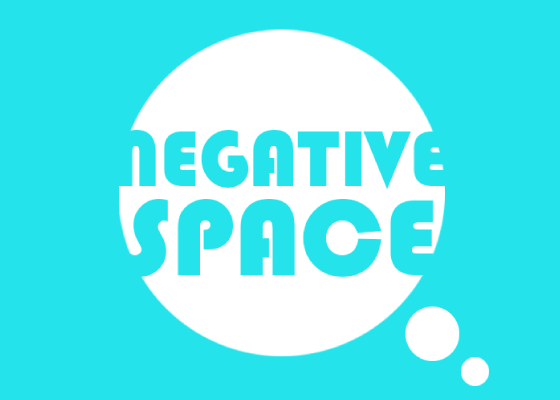 White space is also known as negative space. With this term in mind, it’s useful to remember that a design doesn’t have to just be a bunch of other elements pasted over a background. Embracing white space as an element in itself can create a great sense of unity within your designs. Before picking a hundred different colors, consider if the simple approach of using white space could make more of an impact. Next time you’re creating a design be sure to use two hands: one wielding your content, the other manipulating your white space. It all starts with a blank page, but it doesn’t always need to end with a full one! Read up more on creating simple layouts. The templates below show different uses of negative space. The Green Great Wall of China Travel Postcard places text against a blank background on one side across an illustration, while the Peach and White with Flower Border Love Wedding Postcard places text in the middle of artfully arranged floral illustrations.